The Arkansas Freedom Fund provides bicycles for Arkansas Wounded Warriors and Veterans needing to be active and have considered biking as a tool for their particular circumstances. The Warriors are able to get parts, make adjustments, tubes and tune ups on AFF bikes at these fine bike shops located in Arkansas. To become an affiliated bike shop please contact the AFF. When looking for a bike for your family or friends. Please check with these dealers first, because they support the Veterans of Arkansas and Thank them for their support. Angry Daves Bike Shop Stop in and visit Dave tell him the AFF sent you. The Ride, Your Full Service Bicycle Store, a friendly neighborhood bicycle store right in Conway, AR. They sell all types of bikes and equipment to fit every budget and to meet your cycling needs. Contact Eric. Just outside Lake Fayetteville Park. Tell Alex thanks for supporting Arkansas Veterans. 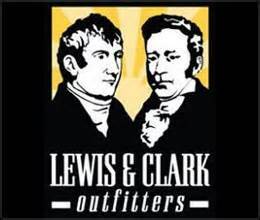 Lewis & Clark is your complete outdoor outfitter and a perfect partner to the AFF and outdoor programs. 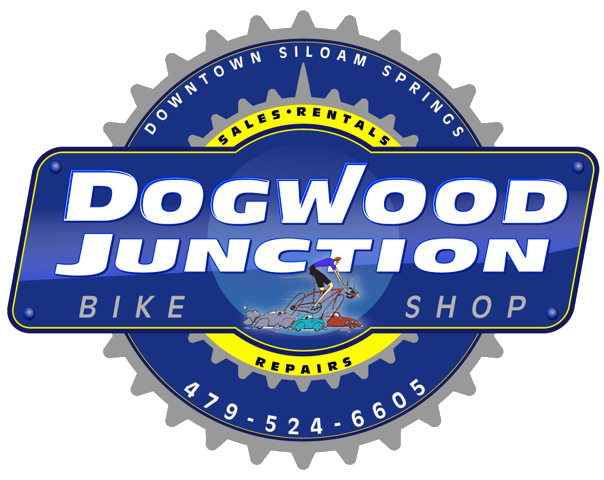 Dogwood Junction Our Recumbent Bike Partner. Stop in and see Ben. Tell him how important it is to support Arkansas Veterans. Tell him thanks. Tell Eugene thanks very much for Supporting Veterans. Fort Smith Veterans now have a place to get their bikes serviced. We want to work and support bike shops in Arkansas that support the Injured, Disabled and active veterans of our state. If you want to let Arkansas know you support these brave men and women, let your shop stand out as a AFF supporter and affiliate bike shop. Download and review the shop affiliate agreement.